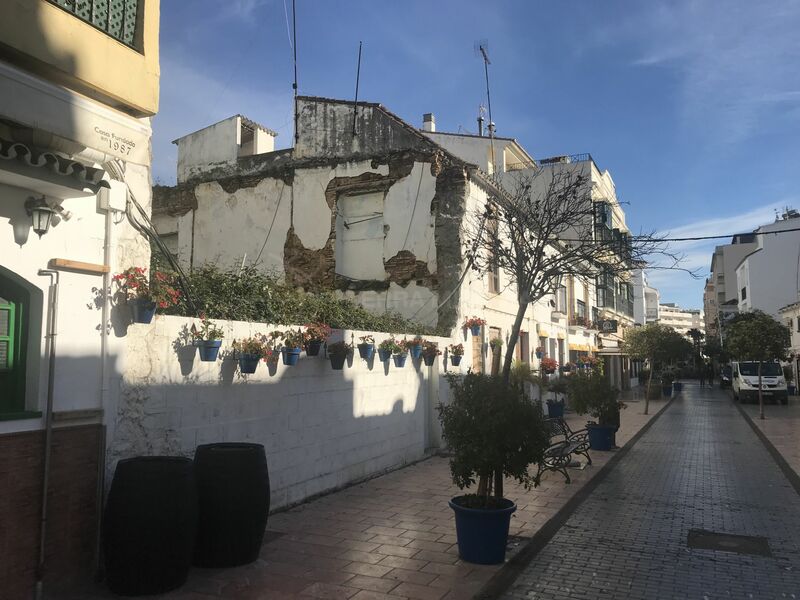 A great opportunity to purchase a commercial premises in one of the best locations in town, positioned by Plazoleta Ortiz with many cafes and restaurants opposite the main beach in town; one of the largest and sandiest beaches on the Costa del Sol. 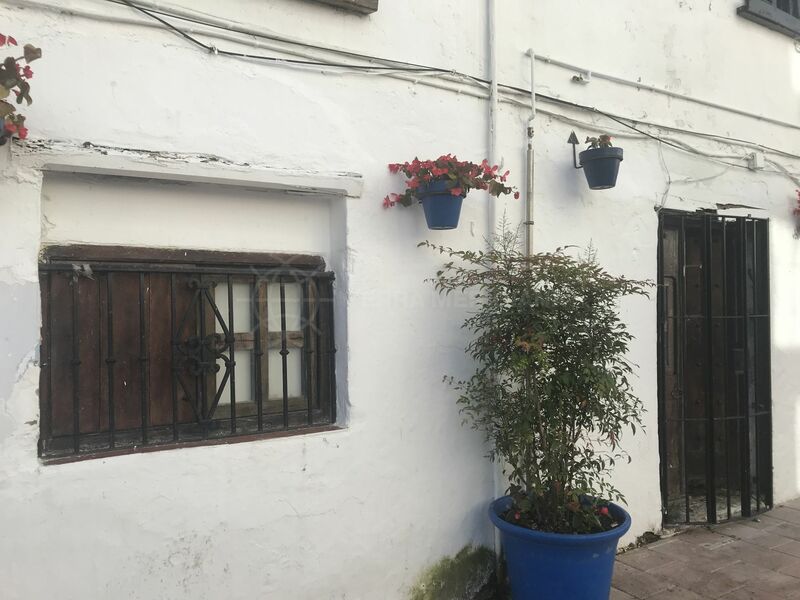 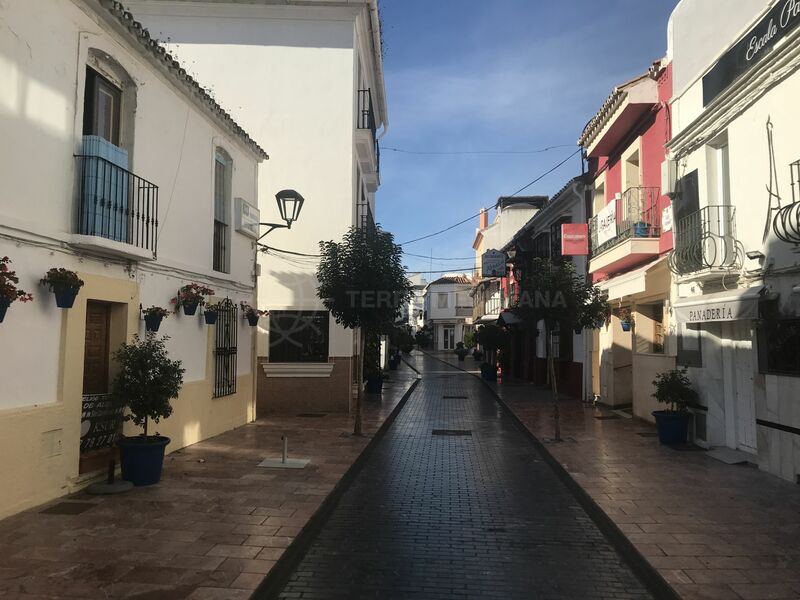 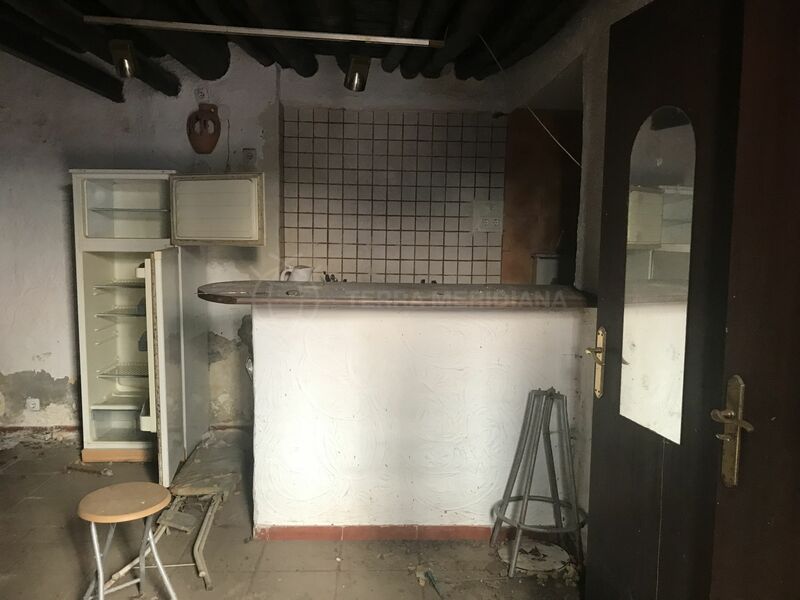 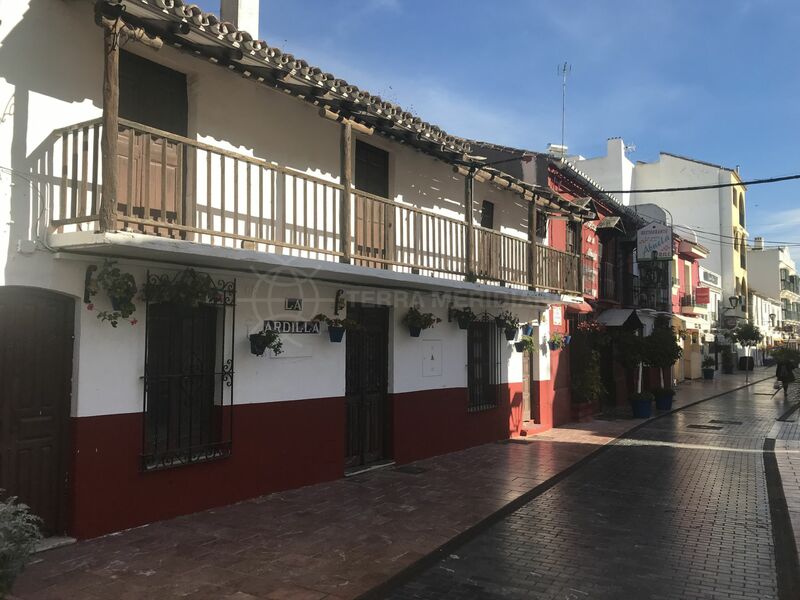 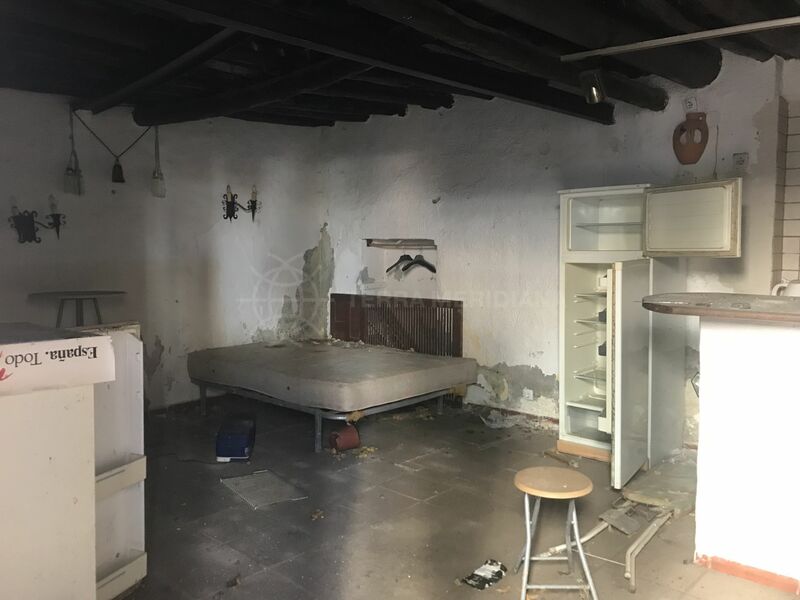 The property is distributed over the ground floor of a townhouse, currently in need of renovation making it a great project for someone looking to open up a pub or bar in one of the main streets in the town of Estepona. 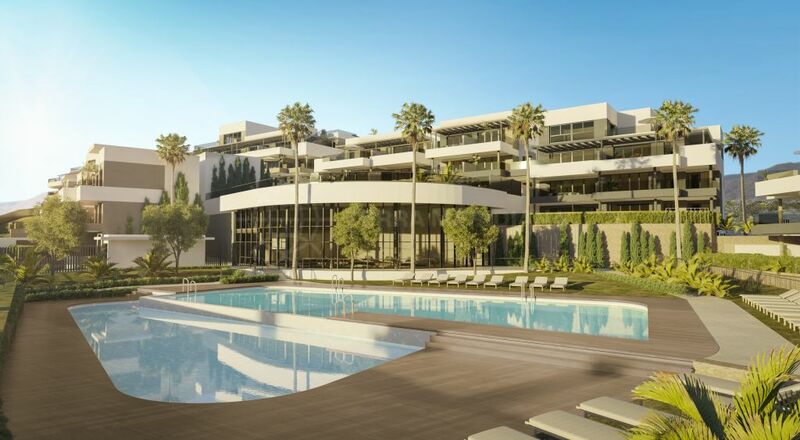 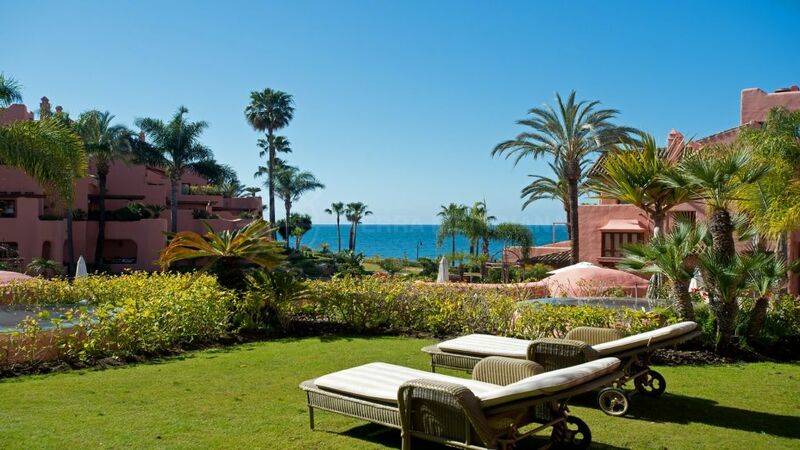 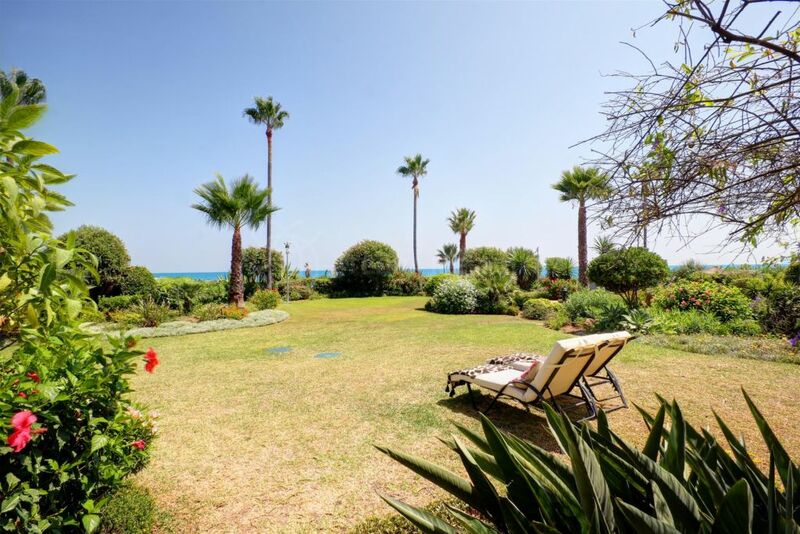 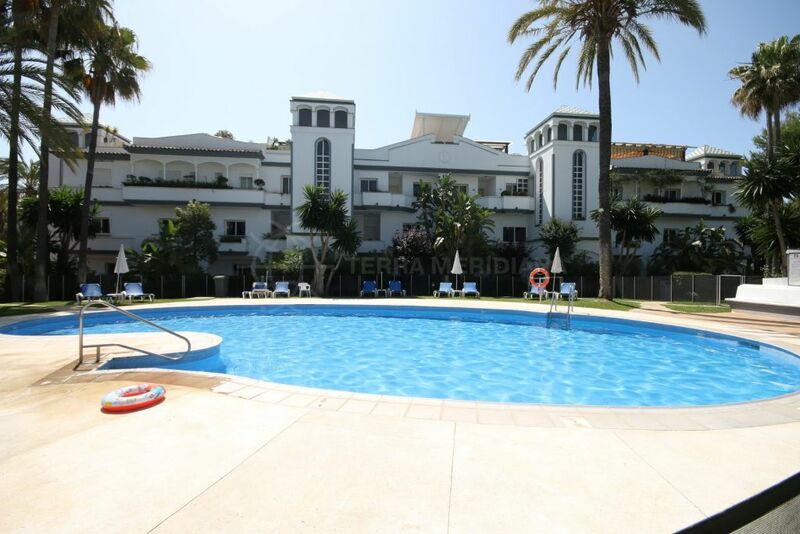 Please, send me more information about ref TMRA11375, Ground Floor Apartment in Estepona Centro, Estepona or similar properties.